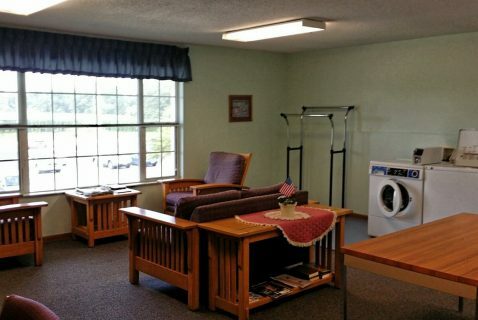 Seton London is an apartment community in which the head of household, spouse, or co-head must be 62 years of age or older. 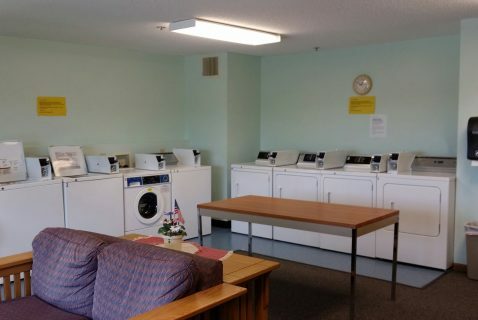 Rent is based on your income. 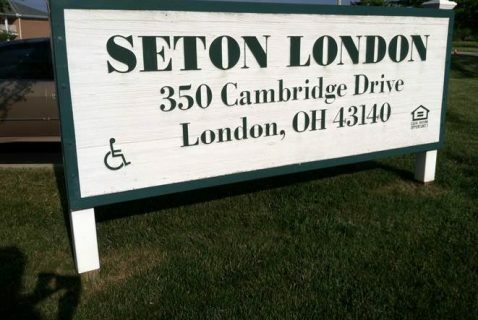 Seton London is located in London, Ohio. 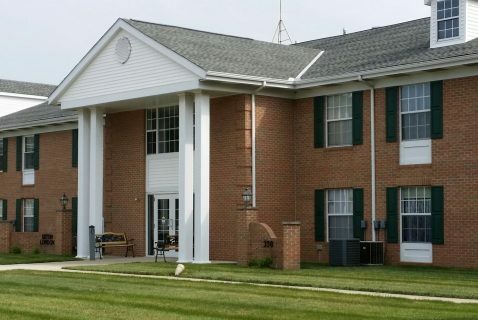 Seton London is managed by professional and experienced on site staff members, including a Service Coordinator who assists in linking residents with a variety of services such as financial assistance, medical assistance, educational and emotional support, and home health aid assistance. 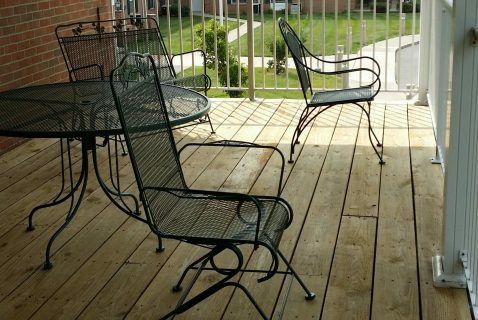 We have 24 hour emergency maintenance. 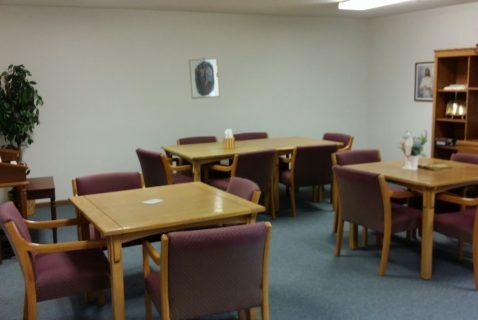 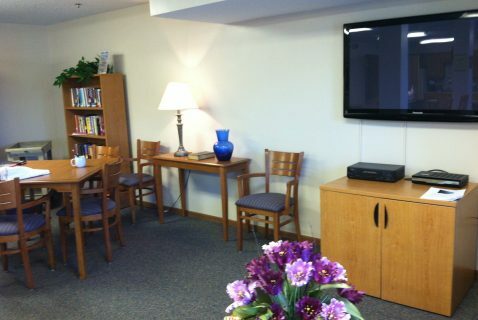 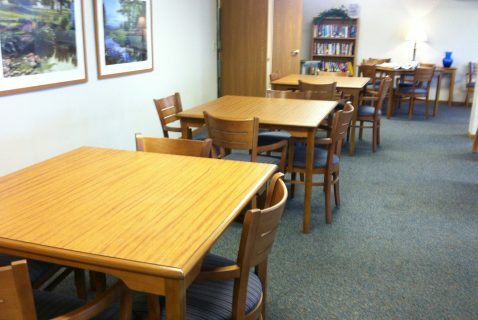 Seton London residents enjoy a community room for playing cards, potlucks, bingo or visiting neighbors. 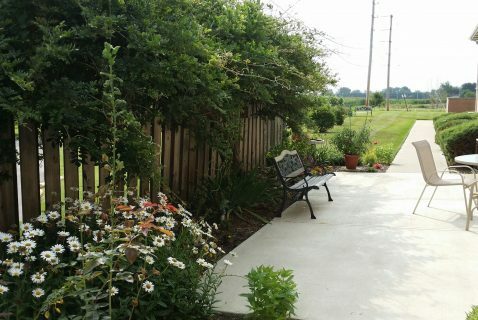 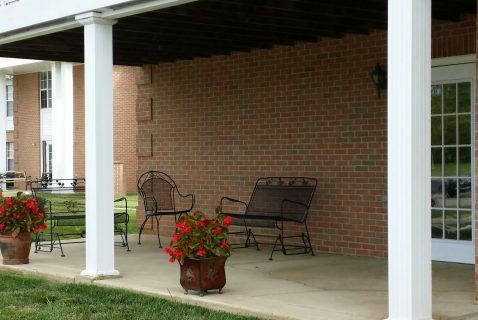 Other features include a laundry room, a game room, a flower garden and an outdoor patio. 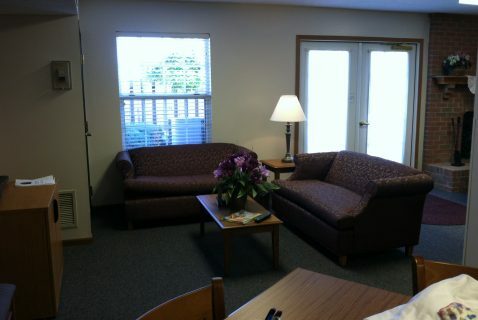 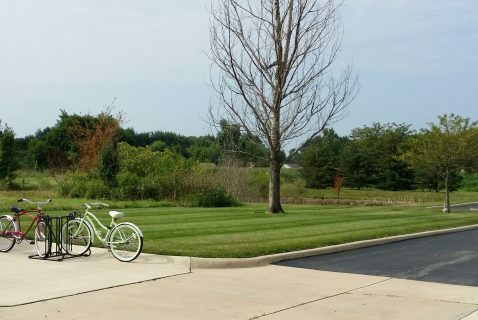 We are within walking distance to Kroger, CVS and a variety of other businesses.